If the thought of a ‘military-style’ boot camp makes you break into a sweat, it’s time to think again. In this blog post, find out why a military-style workout might be the fitness answer you’ve been waiting for. Unlike the movies, military fitness isn’t actually a red-faced, mouth-frothing drill sergeant screaming at a line of petrified new army recruits to ‘drop and give him 20’. There’s no expectations of, “sir, yes sir!” responses. If this is the image you associate with military fitness training, then it’s time to think again, because military fitness, the way we do it might just be your new best friend. British Military Fitness workouts were developed as a version of physical exercise to keep some of the fittest individuals on the planet in top shape. The workouts were so good, in fact, we thought it was selfish to keep the secrets all to ourselves. So, we developed and deployed the ‘civilian friendly’ version you’ll find at a BMF class. This military style of training is what sets our training apart, and it will always be at our core. But we’ve taken away the intimidation factor that’s all too often associated with military fitness training. There are no scary, shouty tactics used in the parks like there are in the American films. Instead, we’ve ramped up the motivation, camaraderie and fun factors to make it enjoyable for all. Here are a few things you need to know about military fitness training, and why a class will be worth your time. Military troops must keep in shape, but because of the nature of their job, there might not always be a gym available. Working out, then, requires a little creativity. Troops perform workouts using what’s available – benches, tyres, ropes, own body weight and partner body weight - nothing over-technical or complex. And our BMF classes mimic this style. Instructors will bring the essentials in their day sack: cones, bibs, and power bands, and with just this rucksack of kit combined with a mix of bodyweight exercises and cardio you’ll be surprised at what a varied and full-body workout you’ll get! If you want to find out more about what military fitness exercises you might encounter at a class, read this article. If you’re ready to sign up, click here to start with a free trial class. You won’t feel like a sardine in a tin like you might in an indoor class. Our military fitness training is in the park. On the same note, you won’t be able to hide at the back of the class, either. At BMF, you’ll be immersed in the workout and will receive individualised coaching and attention from your instructor. We don’t believe in a cookie cutter approach to fitness – everyone has different goals and different abilities. Our instructors are highly trained to accommodate your specific skill level and motivate you the way they know you need to be pushed. BMF classes have an average of 15 members, so you get all the benefits, advice and coaching that come with a personal trainer, combined with an awesome sense of team spirit. Variety isn’t only the spice of life, it’s also the key to seeing great fitness results. The only way to create change is to force your body to adapt by throwing new challenges at it. That’s why our instructors are continually changing things up in the BMF classes. Every session is different to the last and each instructor has their own unique style and way of delivering classes. If you’re a complete beginner and the word ‘military’ is making you want to run for the hills, bear with us a moment. Everyone has to start somewhere, and military fitness isn’t about throwing you in the deep end and watching to find out whether you sink or swim. The BMF bib system is a way for you to work at a level that’s appropriate to you. It allows you to progress and track your improvements over time. If you’re a total beginner, you’ll start with a blue bib, meaning you can follow the beginner-level options throughout the class. As your fitness and skills improve over time, your instructor will encourage you to move on to the red – or intermediate level – bib, and those fitness experts will join the green bibs, or the advanced level. You might even find yourself reaching for extra challenges like a trek or running race. 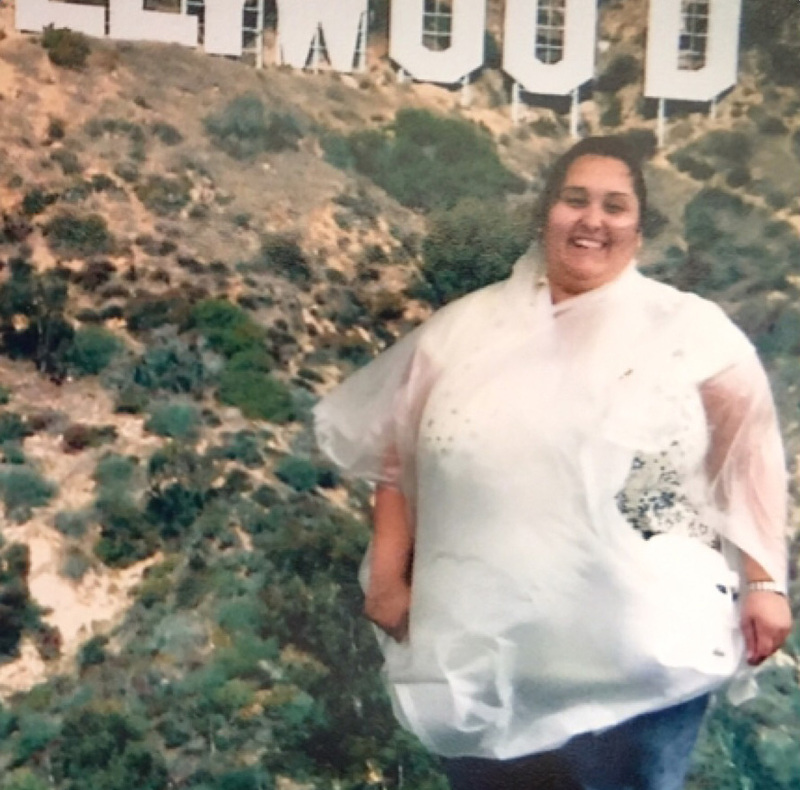 Check out the story of one of our members, Natasha, who started as a blue bib and ran her first ultra-marathon the very next year. Still unsure what to expect at your first session? Click here to find out what’s involved. CrossFit vs Military fitness? How are they different and how do I know which one is for me? If you haven’t noticed, CrossFit training has become one of the biggest trends in fitness, and it isn’t showing signs of going anywhere. But if you’ve never done CrossFit, it can seem like a mysterious cult of extremely ripped people throwing impossibly heavy looking barbells around in a sea of chalk. While there is elite level competition available in CrossFit, the fact is that most of the men and women who do CrossFit are just your everyday folk, ranging from total beginners through to athletes who progress up to the level of competing at the international CrossFit Games, now held annually. High-intensity power training has been shown to improve maximal aerobic fitness and changes in body composition. For someone looking to lose weight and get lean, it’s perfect. HIPT definitely packs a punch but can be inconsistent, with some CrossFit workouts lasting only a few minutes, and others lasting hours. The nature of HIPT combined with the competitive aspect of CrossFit means there’s often a tendency to push yourself too hard, too fast and to try and beat previous scores. This can often result in bad technique or even worse, injury. Military style workouts, on the other hand, are based on the principles of High-intensity interval training (HIIT). As the name would suggest, the key difference with this kind of training lies in the intervals. These are crucial when it comes to getting you the results you want. Pushing yourself as hard as you can during the working periods. Making maximum use of recovery periods – this often means stopping completely, or lowering the intensity all the way down, to get your body ready to work again. Training in this way means that we can get the most out of the times that you’re working, pushing your heart rate and our fitness into new realms. The prescribed nature of HIIT, using planned intervals of rest, means that you’re able to achieve a very intense, very effective workout in a shorter space of time. Each BMF class is designed around simple moves, using these HIIT principles, to ensure you’re getting the most bang for your buck in every session. CrossFit training is based around the idea of competition. It relies on you tapping in to your competitive spirit to push yourself in the daily ‘Workout of the Day’ (or WOD) to beat the time or reps of those around you. Although this can be a fun challenge if you’re one of those competitive types, it’s not for everyone. And while competing isn’t compulsory in CrossFit, every WOD is like a mini competition. But we don’t take things too seriously. When it comes to weighing up your options and thinking about CrossFit vs military fitness training, it’s going to come down to your individual goals. Both have benefits, and both are going to deliver results and motivation. 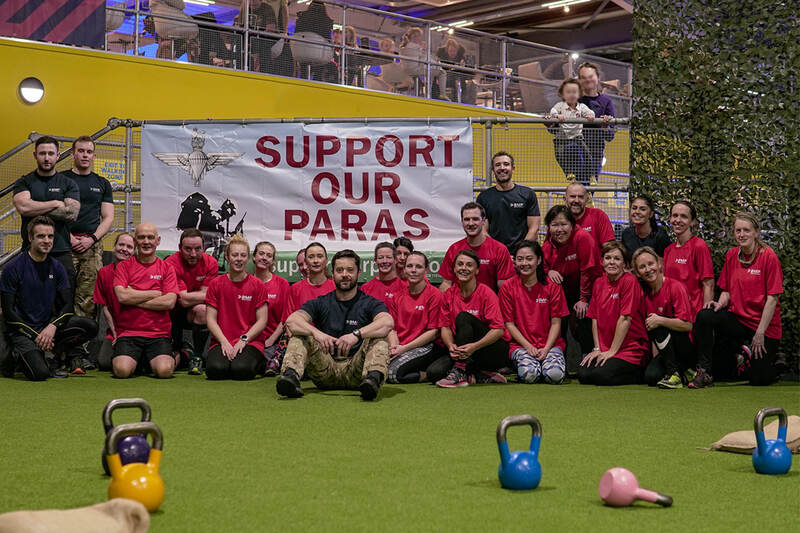 Want to see what HIIT and military fitness is all about but without the commitment? Check out a BMF class near you and sign up for a free trial class by clicking here. Like any new fitness routine, there are a few things to consider when it comes to your diet if you’re just starting out with military fitness. Any new fitness routine should go hand-in-hand with a look at your nutrition and overall diet. First and foremost, forget ideas of going on a diet or dieting right now. By diet, we simply mean looking at your daily and weekly eating habits and understanding how the foods and drinks you’re having are going to impact your training and the results you’re hoping to achieve. Protein intake: This is super important for helping with lean muscle growth and also keeping you feeling satisfied after your meals. Carbohydrates: Many of us overeat carbohydrates and sugars without realising it. There are healthy ways you can cut back on unhealthy carbs while still eating the right kinds to get great results. Sugar: Hidden sugars in things like fruit juices, sodas, and even healthy breakfast cereals can be an easy trap to fall into and can have a damaging effect on our metabolic health and sabotage our hard-won results. Educate yourself on easy cut-backs you could be making to avoid them. Fruit and vegetables: We could pretty much all afford to up our intake of fruit and vegetables and what’s great is that they’re a free pass, meaning you can eat almost as many as you like. Our advice? Pile your plates with them. Alcohol: Another sneaky pitfall that can sabotage our fitness gains. Even a sneaky couple of after-work bevvies can have an effect, so think about being more calculated and careful with your booze intake if you’re working towards a specific goal. Embarking on a new fitness journey means getting up close and personal with yourself more than you ever have before. This awareness and knowledge of your own body and what makes it tick will be one of the most satisfying discoveries you’ll ever make, and expanding your understanding of how food plays a part in that will only benefit you. While many people set out on a fitness journey with objectives like weight loss and muscle toning goals in mind, they end up surprising themselves that it’s actually other benefits that they notice and appreciate the most. Keen to start making some long-term changes to your diet? Check out our essential nutrition guide here. We’ve all seen them. Those guys in the weights area of the gym, bent over the bench lovingly staring at the dumbbell as they single-arm curl, sneaking equally affectionate glances at their own reflection in the mirror, all the while looking like they might pop a vein at any second. Chances are, the people you see training individual muscles for hours on end like this might be preparing for a bodybuilding competition. If you’ve never seen one, watch this. There are a few different categories within these competitions. Some are more fitness focused, but generally speaking with bodybuilding, the focus is on aesthetics rather than physical strength or stamina. Yes, the amount of fake tan and sequinned gold thongs involved in these competitions may seem slightly absurd, but there’s no doubting the strength and dedication of professional bodybuilders. Extreme diets and nutrition plans are essential to get them ready for the stage. If bodybuilding is something you’re interested in, it’s probably worth getting specialised advice from a personal trainer and nutritionist, as it’s a strenuous and all-consuming lifestyle choice that requires huge amounts of determination. While spending hours at the gym doing bicep curls is only going to get you ready for well, more bicep curls, military fitness training is going to get you ready for anything life throws at you. Losing weight, reducing body fat and building lean muscle will come as part of the package. But the British Military Fitness approach is a holistic one, with the aim to improve your overall life quality, including your mental, emotional and social wellbeing. Imagine achieving a level of fitness where you could join your friends for an impromptu park run, fill in for a netball team at short notice, or go for a spontaneous weekend hike without questioning whether or not you’ll make it back to the car before it gets dark. How great would that be? Ready to get started? Find a free trial session near you now by clicking here. Got a career in the military in your sights? BMF classes are a great place to start. 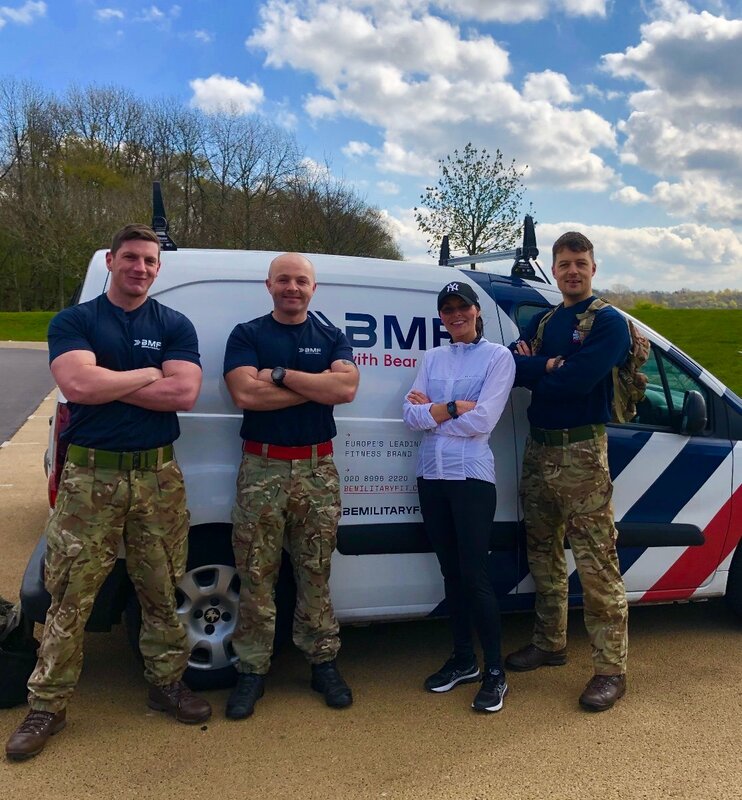 If you’ve been thinking about joining the British Military forces but you’re not sure what’s involved or how fit you need to be for selection, giving a BMF class a try is the perfect way to dip your toe in the water. Not only will you get a taste for the kind of training you’ll experience in selection, but your friendly instructor can assess your level and help you get started on your path to joining the armed forces. They've all been there themselves so can offer insider hints and tips, too! 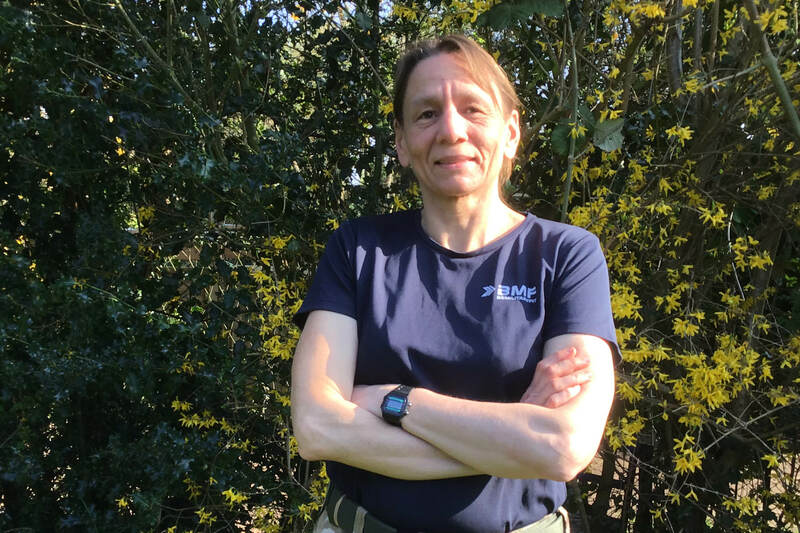 If you missed it on the BBC, it’s also worth checking out the story of one of our BMF members Clare Miller, who featured in the six-week series Special Forces – Ultimate Hell Week and went on to win it! 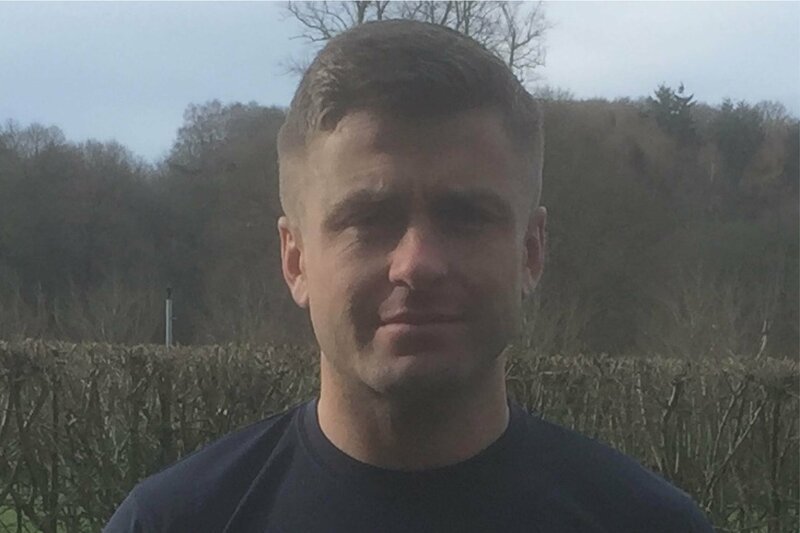 If you’re ready to put your fitness to the ultimate test and get ready for armed forces selection, you can find out more about what’s involved here. If you’re ready to go and just want to get started with a BMF workout, find a class near you here. What are you waiting for?